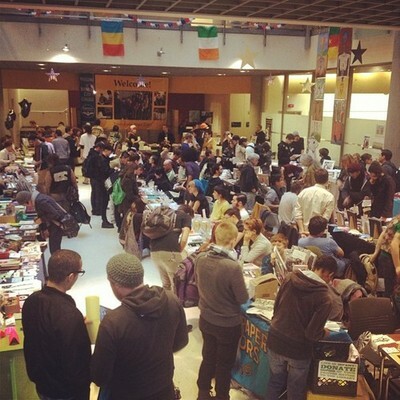 The East Bay Alternative Book and Zine Fest was a blast! I had an amazing time and met so many wonderful, gifted, salt of the earth people. I feel so fortunate to have participated in this event. 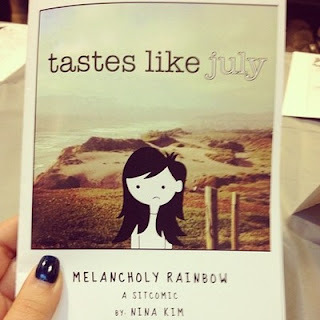 It was my 2nd time showing and selling my comic and I must admit, I was really nervous. spot by the lovely Whitney Langell. dachshund cards by Jen Oaks. News: I've been working on a new zine that I really want to finish. It's about an elephant... And that's all I'm gonna tell you.